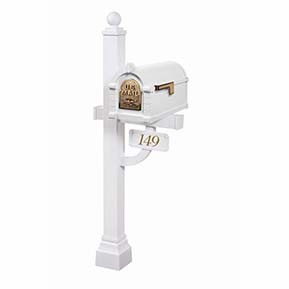 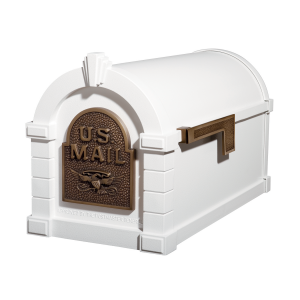 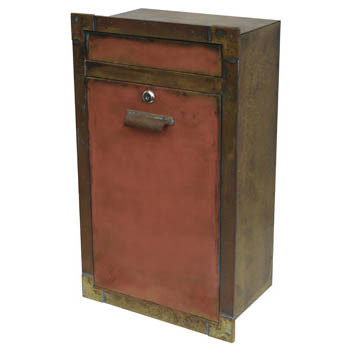 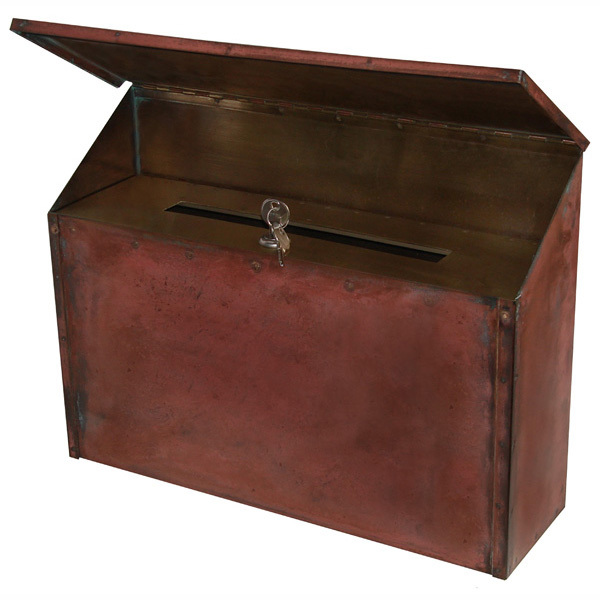 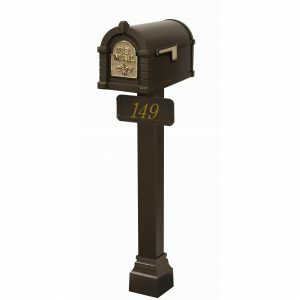 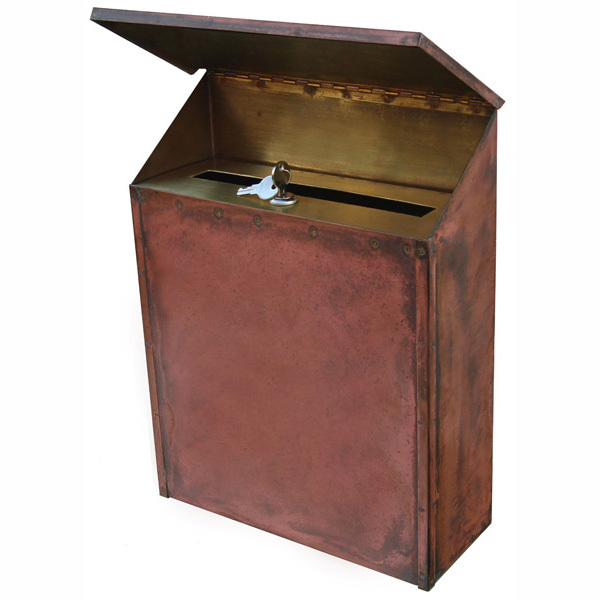 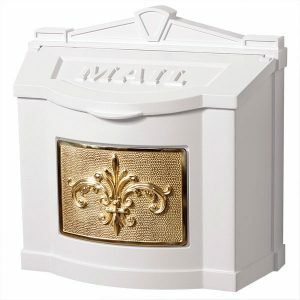 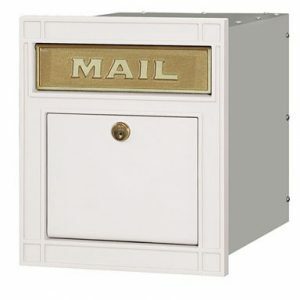 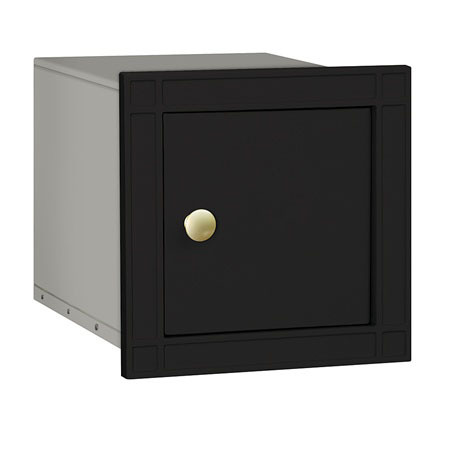 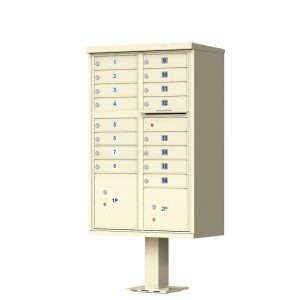 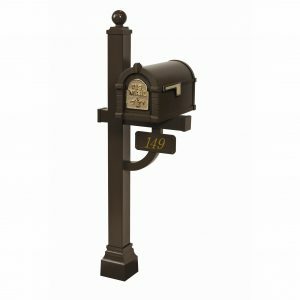 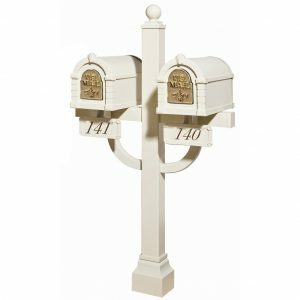 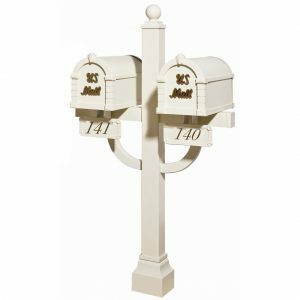 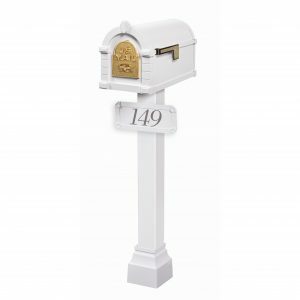 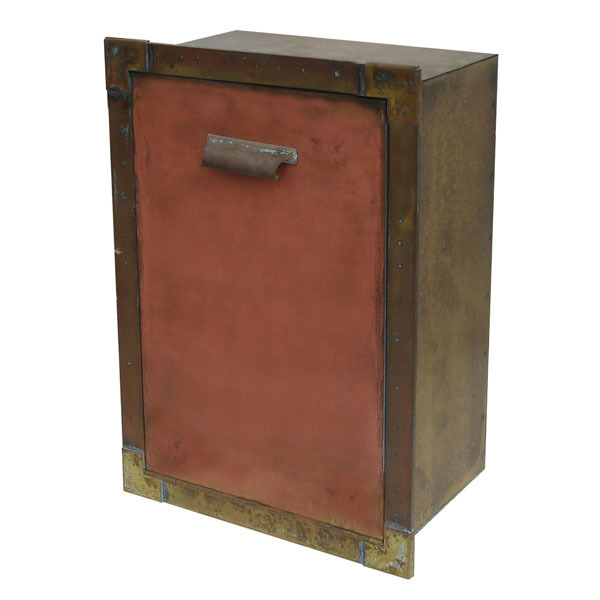 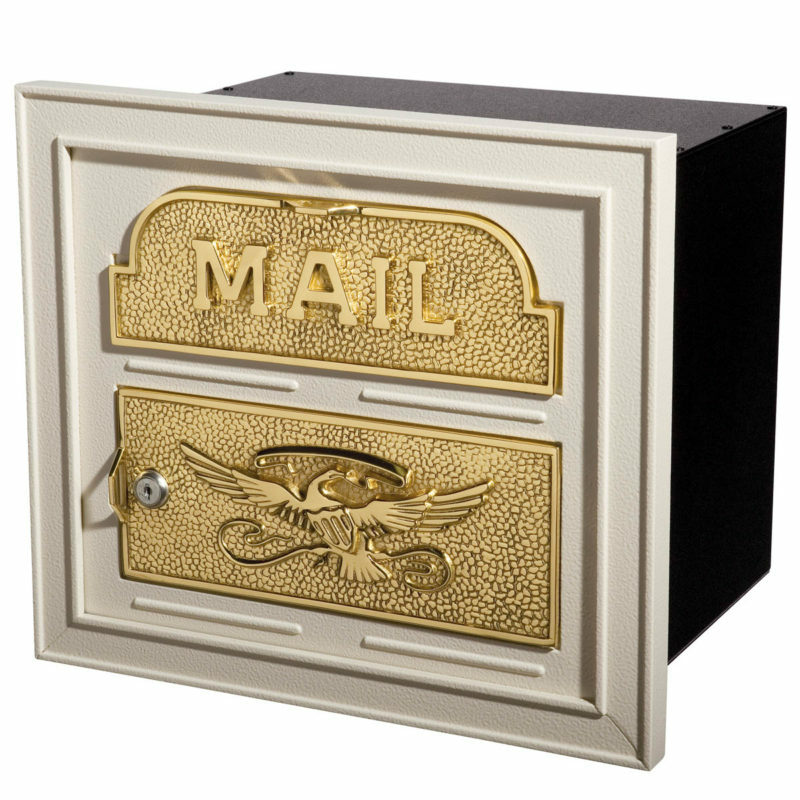 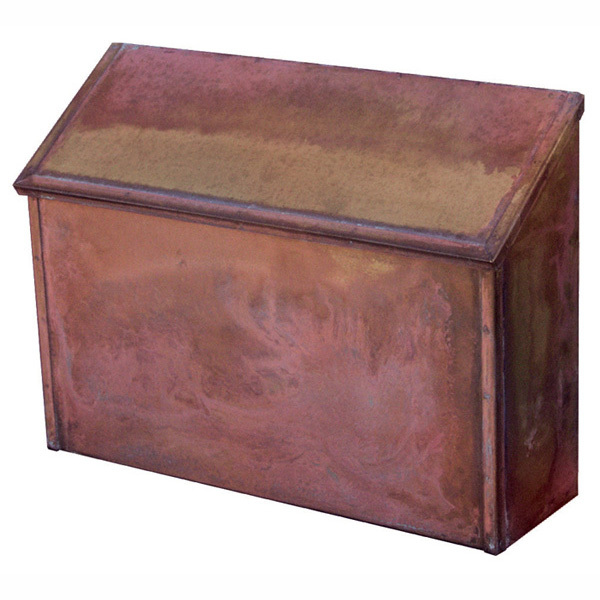 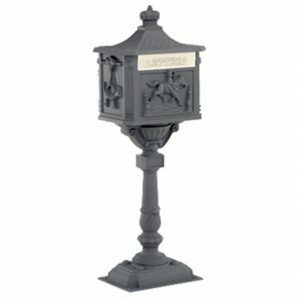 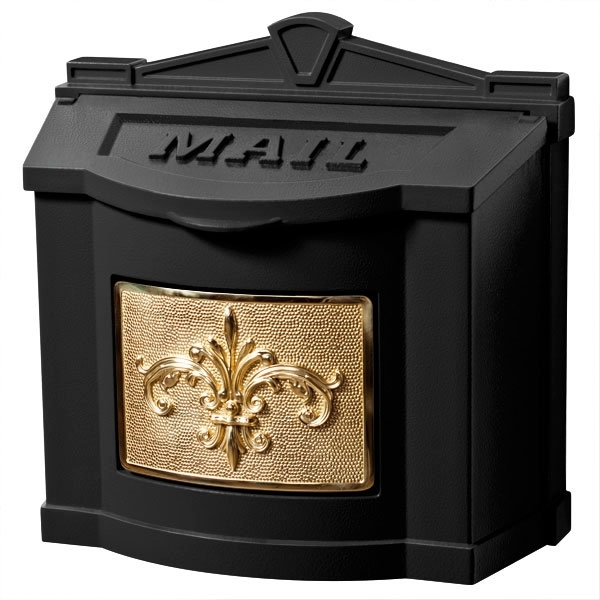 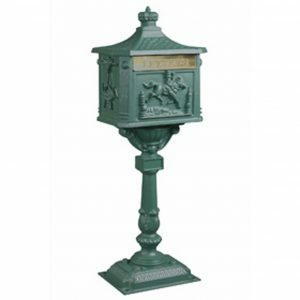 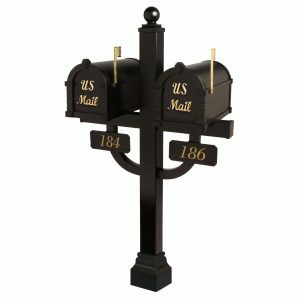 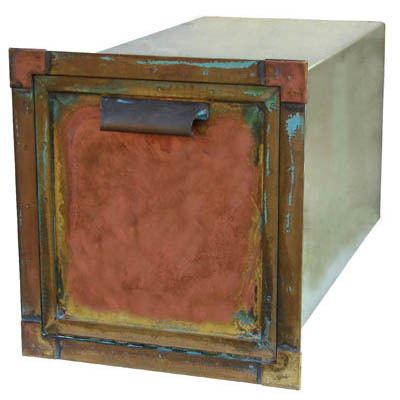 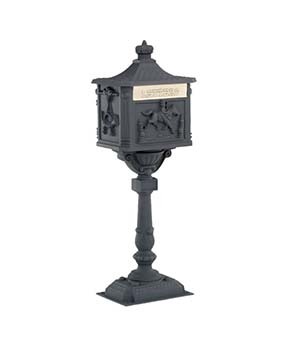 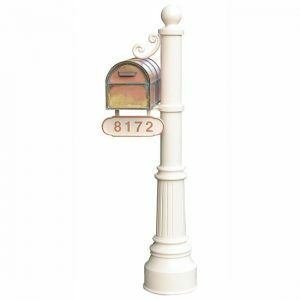 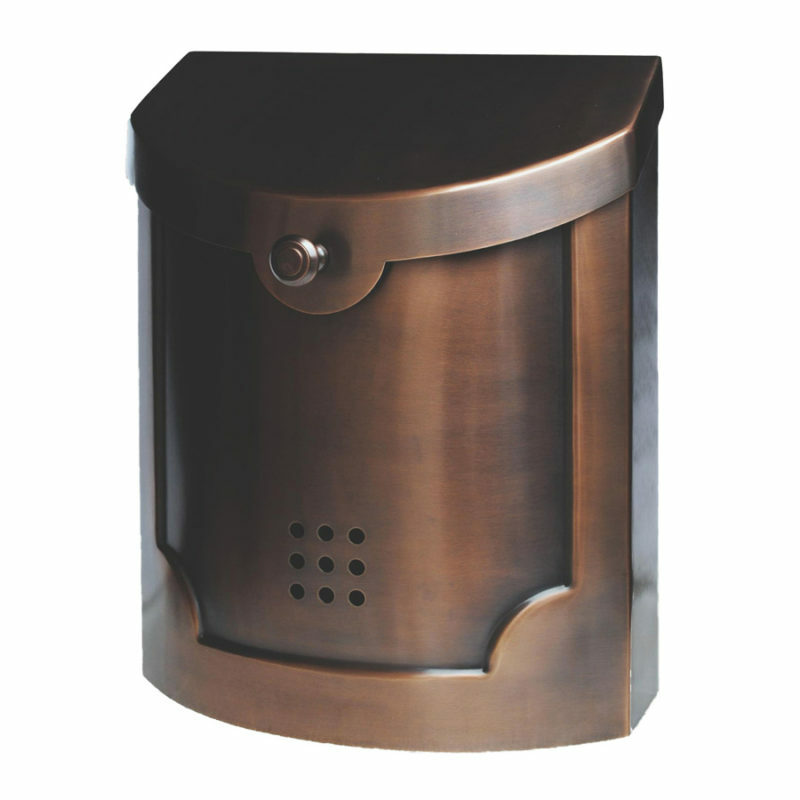 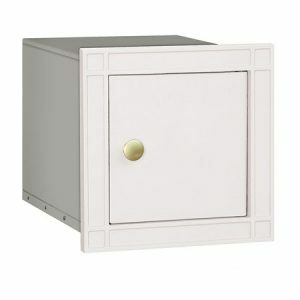 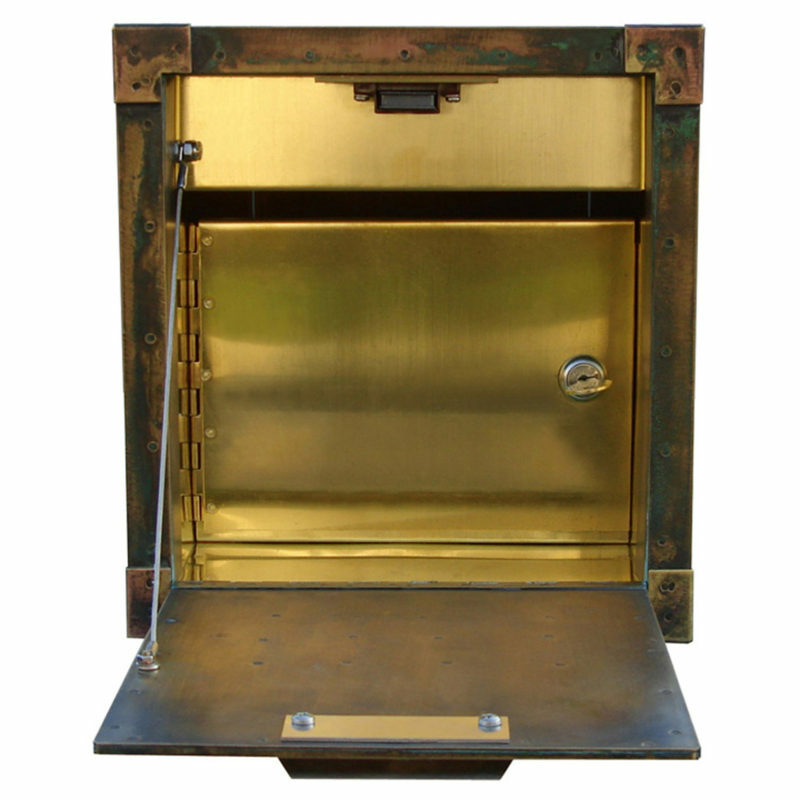 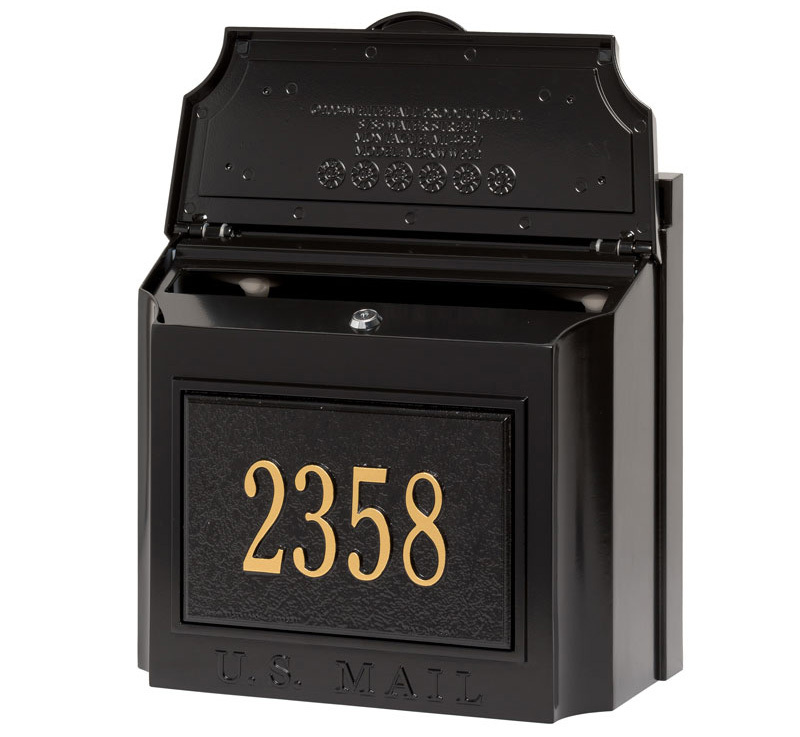 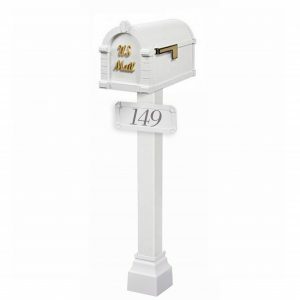 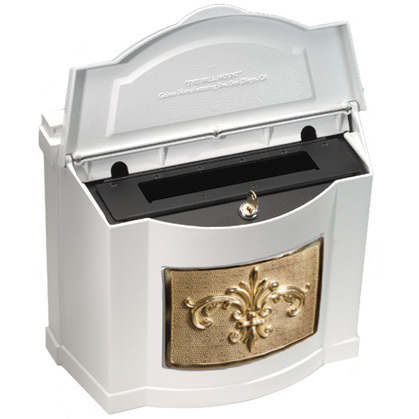 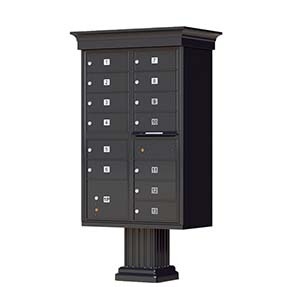 Residential and Commercial Mailboxes (GoMailboxes.com) has a wide range of mailboxes, from commercial, wall mount, Victorian, Keystone, recessed (in column) decorative and post mount mailboxes. 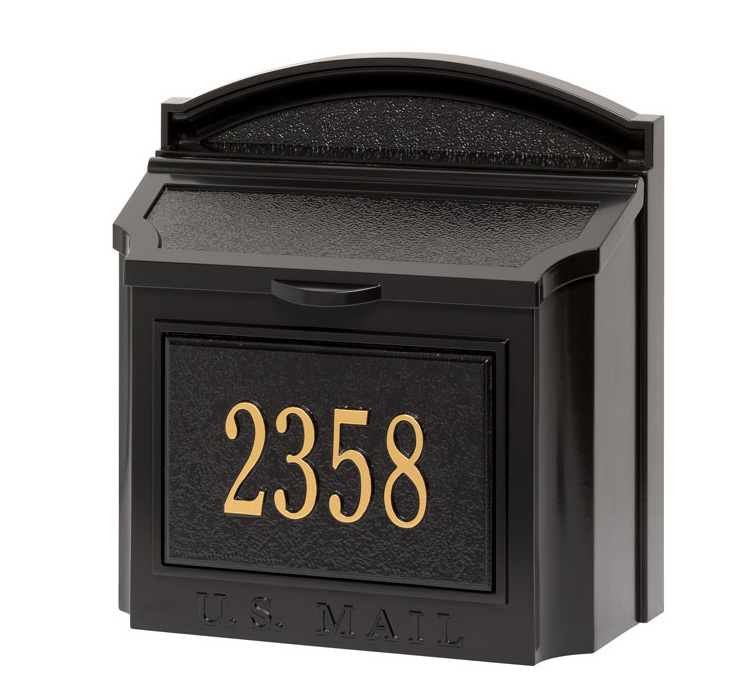 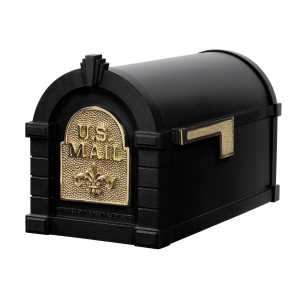 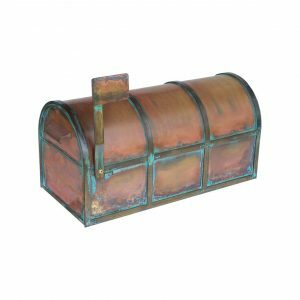 Our mailboxes are made from a high-quality material, and come in a wide range of colors, and can be personalized to your taste and fits your needs. 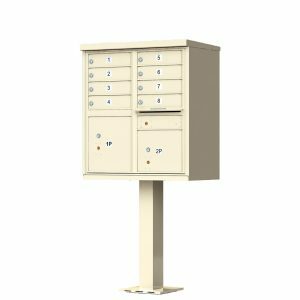 Whether you are looking for post mount, recessed (in column), address plaque, wall mount or would like a locking security mailbox. 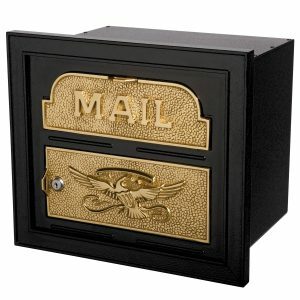 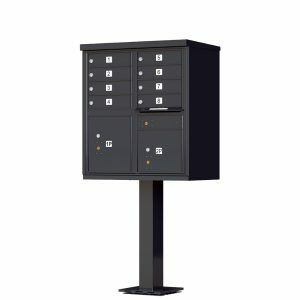 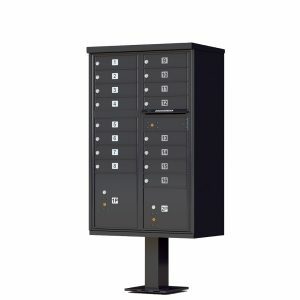 Residential and Commercial Mailboxes (GoMailboxes.com) is the one-stop-shop for all your mailbox needs. Also, don’t forget to check out some of our most popular products.